The Porsche Design Huawei Mate RS is packed with Kirin 980, the most powerful Kirin SoC to date. As the world’s first commercially available 7nm SoC, the Kirin 980 is currently the most densely packed mobile processor on the market, packing 6.9 billion transistors into a form factor the size of a fingernail that set to deliver blazing fast performance. 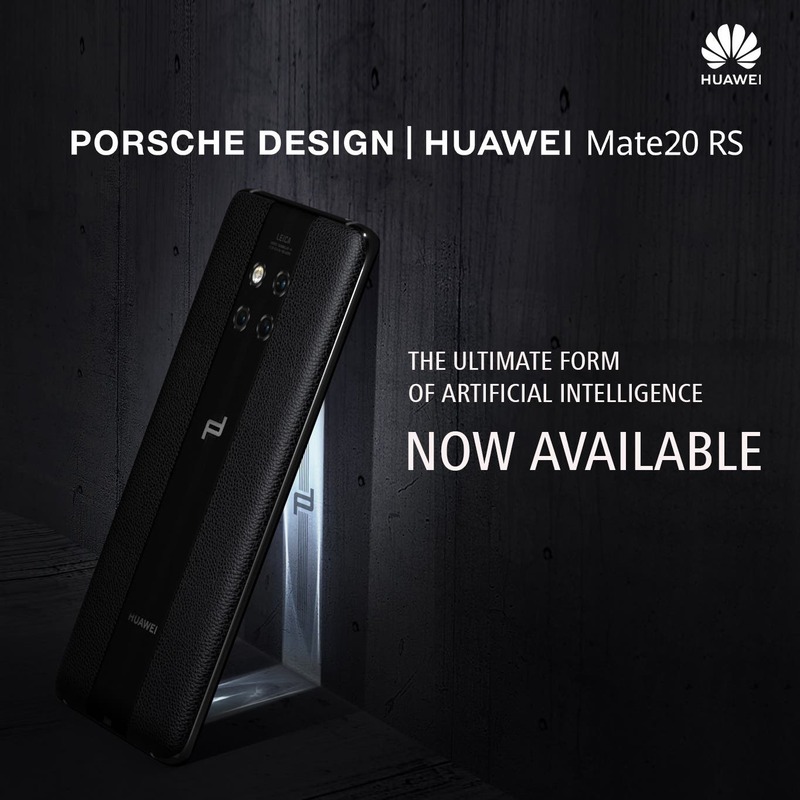 The Porsche Design Huawei Mate 20 RS is also launched with EMUI 9.0 installed – the latest Android P based OS that includes a wide range of features including new visuals and optimizations. The GPU Turbo Turbo 2.0 that provides users with a dynamic optimization in the most intensive gaming scenarios. The all new Leica Ultrawide Angle Triple camera comprises a 40MP RGB sensor, a 20MP Leica sensor with ultrawide angle lens and an 8MP sensor with telephoto lens. The Leica Ultra-Wide-Angle lens enables users to capture an impressively wide perspective even within the confines of tight spaces. With the inclusion of the Leica Ultra-Wide Angle Lens, the Porsche Design Huawei Mate 20 RS supports video capture in ultrawide 21:9 resolution – the same aspect ratio used by cinemas worldwide to give you a cinematic feel, right from the start. The Porsche Design Huawei Mate 20 RS sports an industry leading 4200mAh battery that supports 40W Huawei SuperCharge fast-charging technology. Tested relentlessly to the limits by Huawei’s engineers, the battery in Porsche Design Huawei Mate 20 RS can be used for more than a full day of intensive use and can be charged back at an industry leading speed. With Huawei’s 40W SuperCharge technology, users can charge their phones from approximately 70 percent in just 30 minutes. Furthermore, it also supports the 15W Wireless Quick Charge and world’s first Wireless Reverse Charge, which lets the exclusive device to act as a wireless power bank. Jan Becker, CEO of Porsche Design Group also said “Functional design is the DNA of Porsche Design, and every iteration of the Porsche Design Huawei Mate Series sees a natural evolution of that principle. The latest novelty exemplifies this by the use of leather, which simultaneously steeped in tradition and innovative design”. The Porsche Design Huawei Mate 20 RS epitomizes the passion in cutting-edge technology and design shared by Porsche Design and Huawei. With an inspired design, powerful performance, best in class battery technologies and sophisticated biometric identification features, the latest luxury flagship appeals to discerning consumers with a taste of Porsche Design’s signature purist aesthetics and Huawei’s leading technologies. The Samsung Galaxy Note 4 is Now in the Philippines! 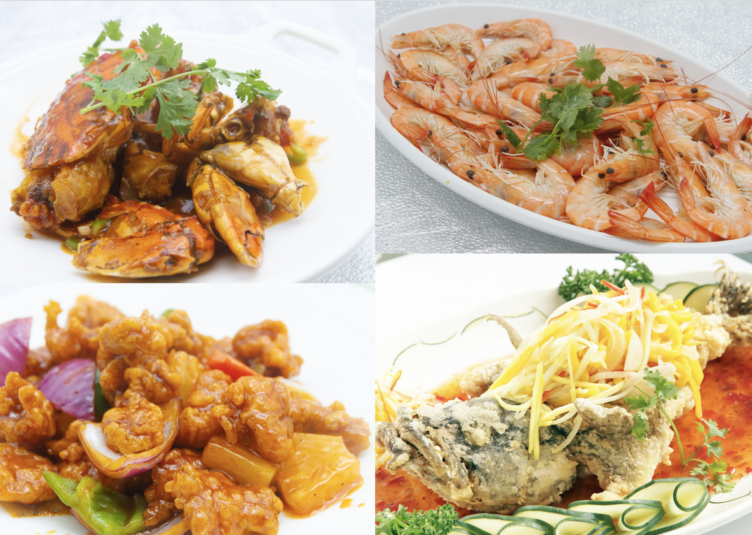 Power Sale Bazaar Summer Fiesta Edition 2014! Shop ‘Til You Drop!